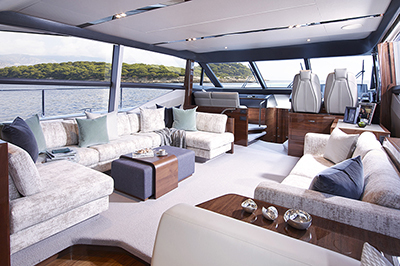 Surrounded by sun, sea – and light. 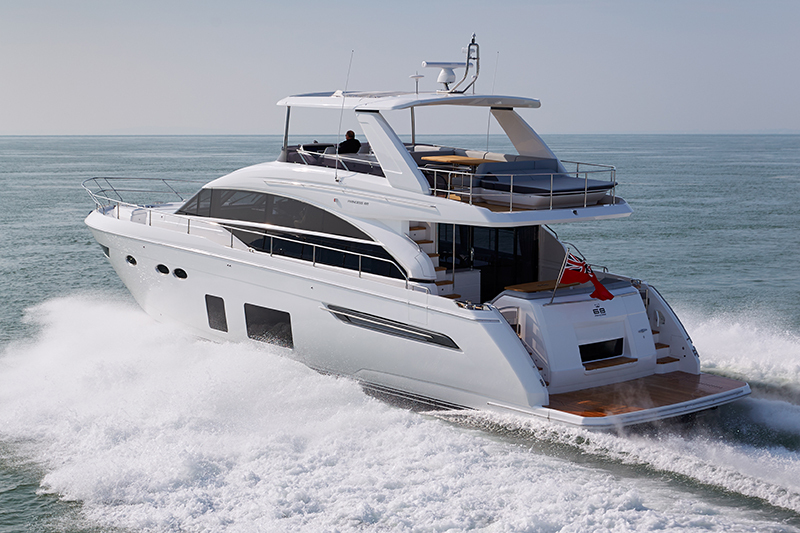 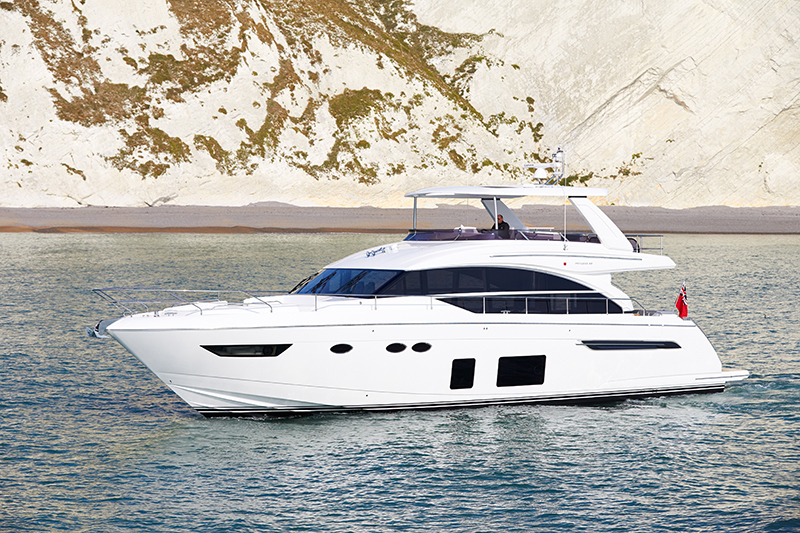 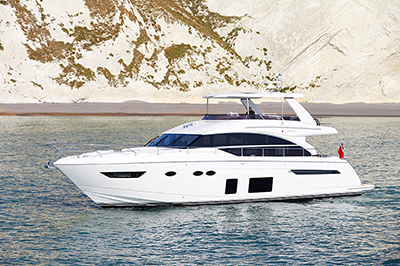 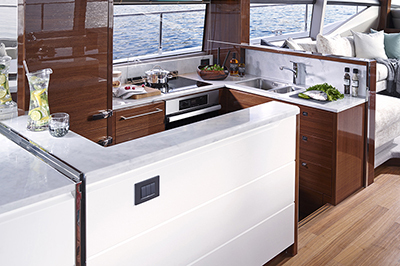 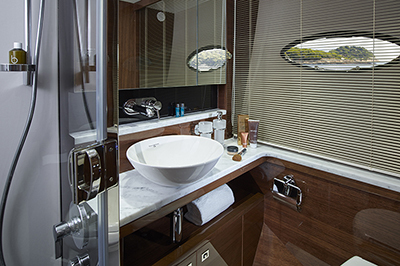 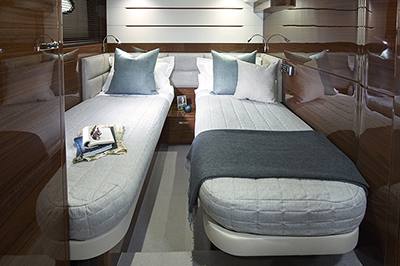 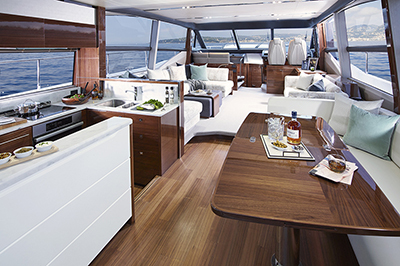 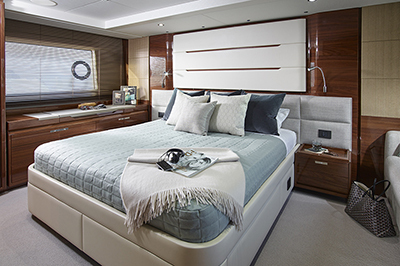 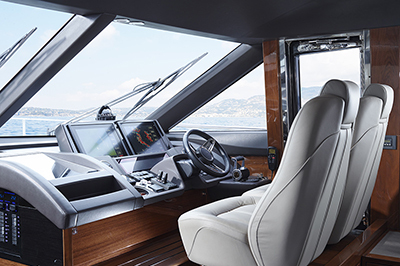 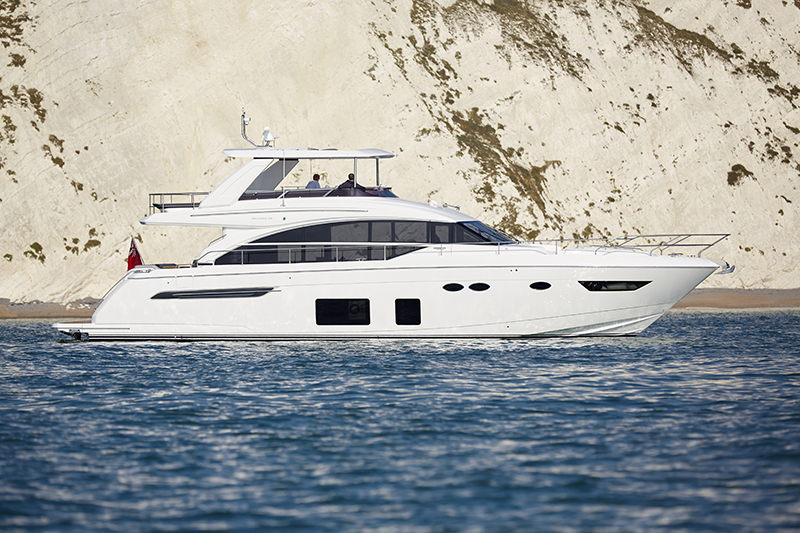 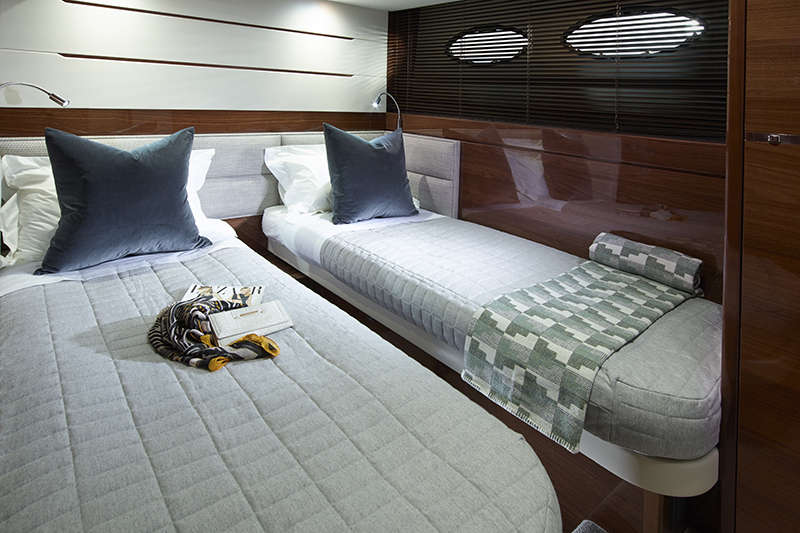 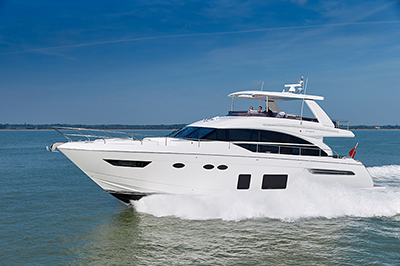 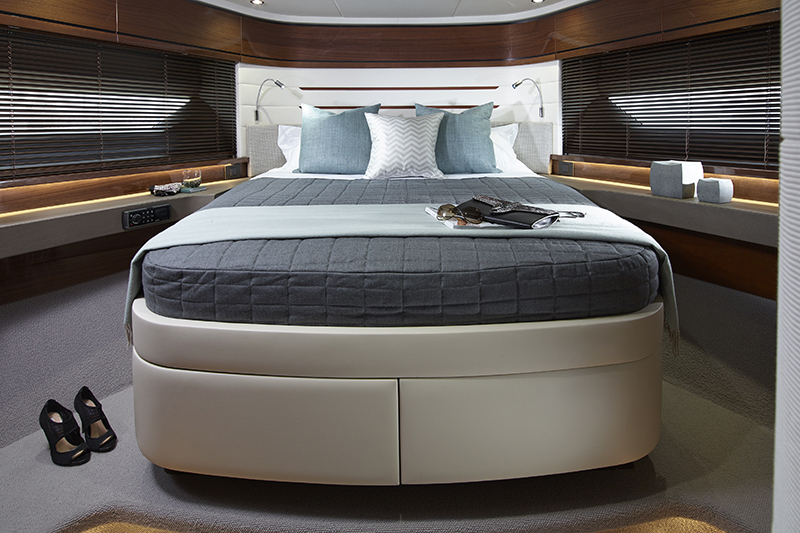 The 68, our latest and most advanced flybridge yacht, includes four separate on-deck social areas, while the galley aft layout expands on a new concept for Princess with triple sliding doors and an electrically opening aft window converting the galley into a cockpit bar. 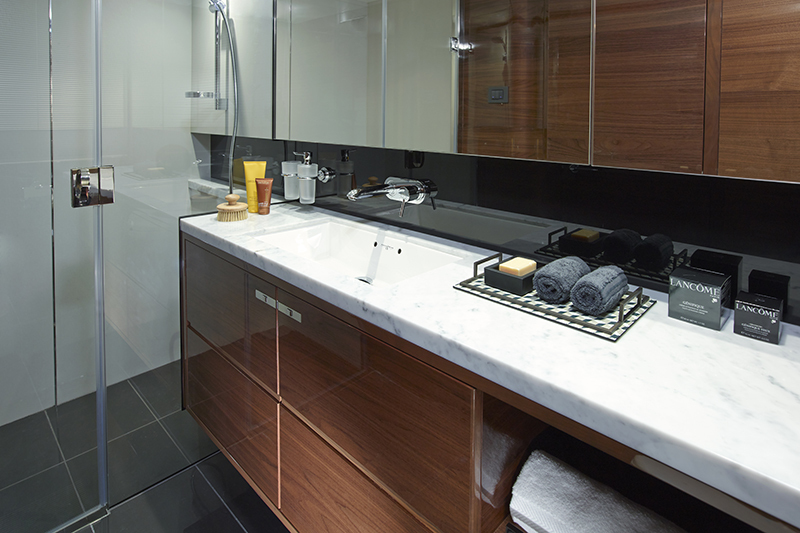 We have used all of our design and engineering knowledge to allow for the inclusion of more glass. The result is spectacular – breathtaking views everywhere you look. 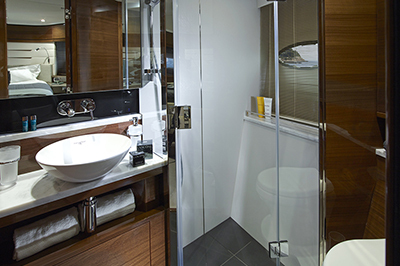 This incredible feel is continued in the full-beam stateroom, accessed from its own private stairway leading from the saloon.